The Lansdowne Club is a private members club situated in the heart of Mayfair, just off Berkeley Square, where stylish art deco meets 18th century grandeur. 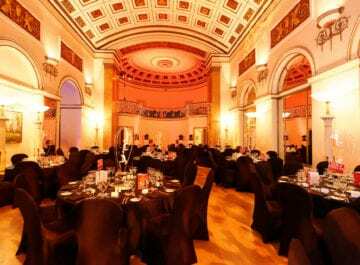 With six well-appointed function rooms, each with its own unique and individual style and setting, you are sure to find the perfect space for every event, from an interview for two people, to a gala dinner for 150. Many of The Lansdowne Club’s meeting spaces come equipped with state-of-the-art audio visual technology, natural daylight and air conditioning. You and your guests can also enjoy first-class catering from the venue’s award winning team of chefs. 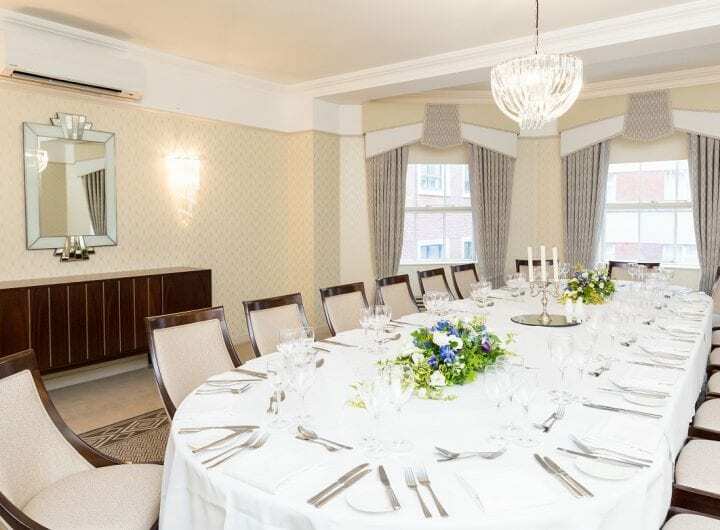 The Lansdowne Club is licensed for civil marriage or partnership ceremonies for 50-150 guests, it boasts 72 luxury bedrooms and suites for weekend visitors and it has a beautiful landscaped courtyard for your drinks reception. Whatever the event, however large or small, the team has the answer to any event enquiry at the Lansdowne Club.